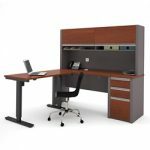 The adjustable height desk can be a great choice of furniture to help you improve not only your quality of life, but also your health. 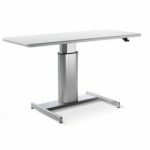 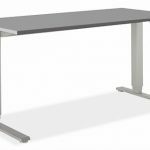 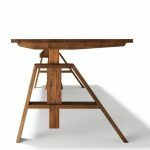 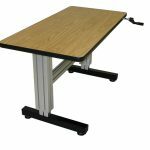 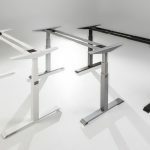 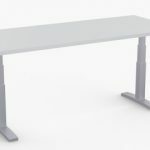 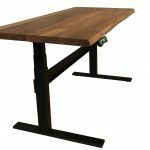 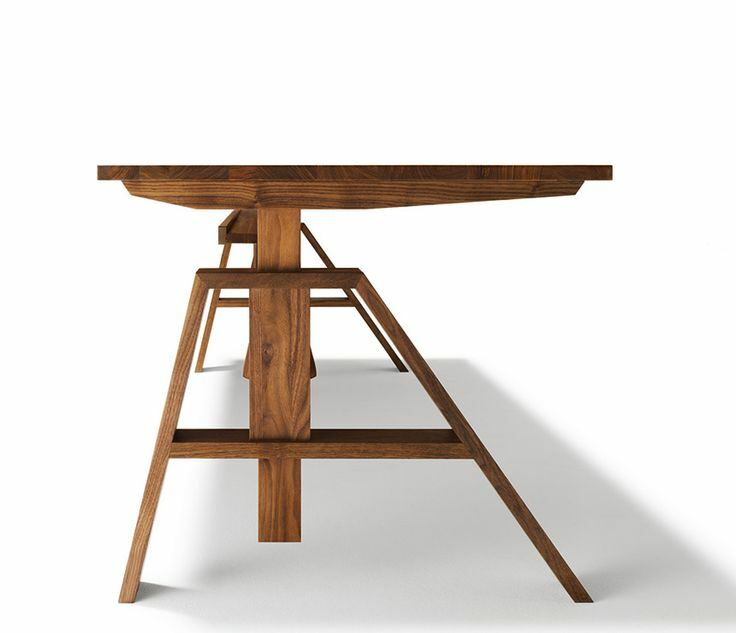 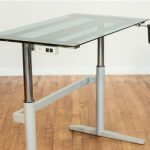 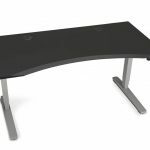 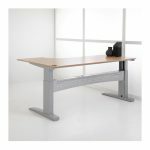 The adjustable height office desk refers to a workstation that allows you, a user, to decide at which height the desk should be. 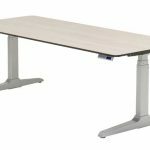 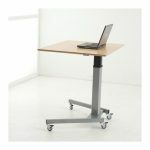 Generally, it’s like a fixed desk but with a little bit more flexibility to adjust the height. 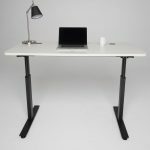 Well, why adjustable height desk? 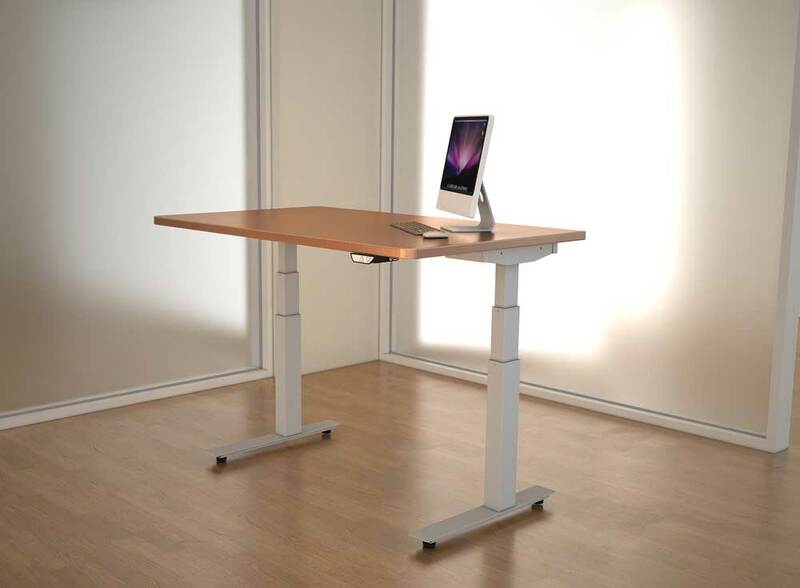 Researchers have found that sitting idle for long hours every day will affect your physical health negatively. 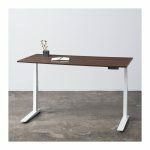 The discomfort eventually will have an impact on your stress level too. 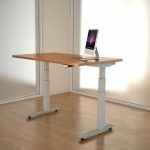 Apart from that, sitting for too long can also change your posture, resulting in a serious physical problem in long term. 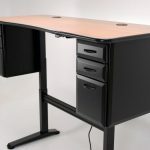 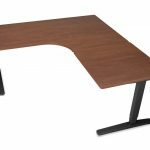 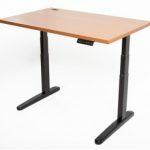 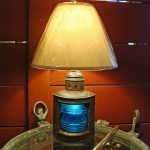 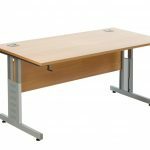 The benefits from using such desk option are mainly to get rid of those problems. 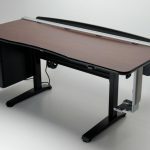 By helping you to keep your body in its shape, the desk prevents you from sitting for too long—you can always sit again when you’re feeling tired anyway. 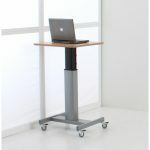 Working in a standing position with an adjustable height desk is also claimed to burn more energy and help you to focus on your work better, with less pains and aches your body feel during your work hour.